ISS Metal Key. 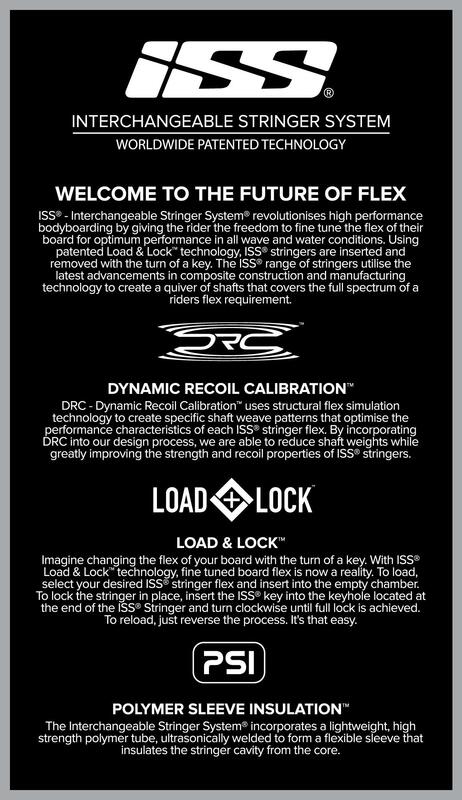 The only way to tighten / change / secure your ISS stringer system. 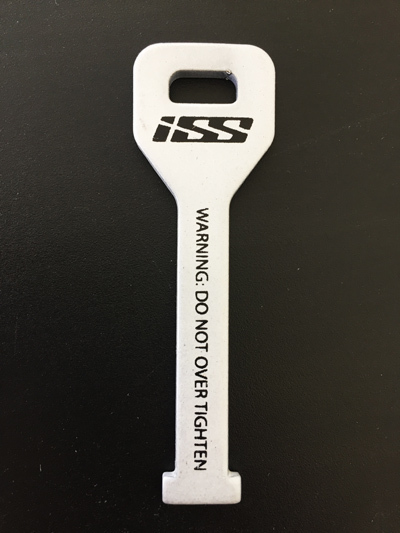 The ISS Metal Key is the premium way to tighten / change / secure your ISS stringer system. With the key being made of metal, you exert less energy tightening and loosening your ISS stringer. WARNING: NEVER OVER TIGHTEN YOUR STRINGER. See manufacturer instructions before using or changing the system.